In this article, a program refers to the list or outline of activities for an event. 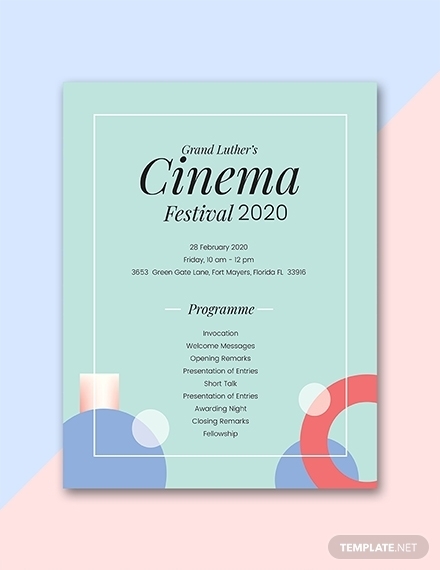 Programs are an integral part of any event as they don’t only provide an outline of activities for guests but also make sure that guests easily follow the activities listed in the program. In this article, we will be helping you create your own program if you will be organizing or sponsoring your own event. We will also provide you with examples (in Illustrator) and some essential tips on how to create a program. Check it out below! Listed below are the elements of a good program. 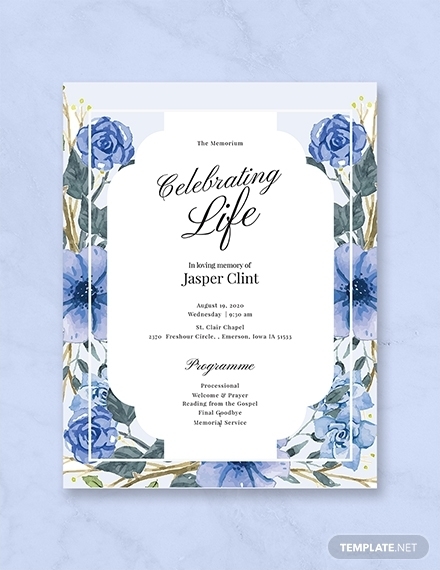 Take note to include all the elements when creating a program so that guests will be easily guided to the event or activity they will be attending. 1. Event name: The event name, together with the date and location are three of the most basic elements of a program. You cannot create a program where the event name, date, and location is absent. Do not abbreviate. This will be beneficial not only for you but also for your guests. 2. Event date: The event date is also an important element in a program that should be prioritized. The event date goes together with the event name and location as the three most important elements of the program. Even though there are activities or events that inform the guests a few weeks or months of the said activity, the event date should still be listed in the program. 3. Location: Location also bears great importance in a program, together with the event date and event name. This will indicate where the event will be held, and your guests can plan ahead if they live far from the area or are from overseas. You may also see agenda examples. 4. 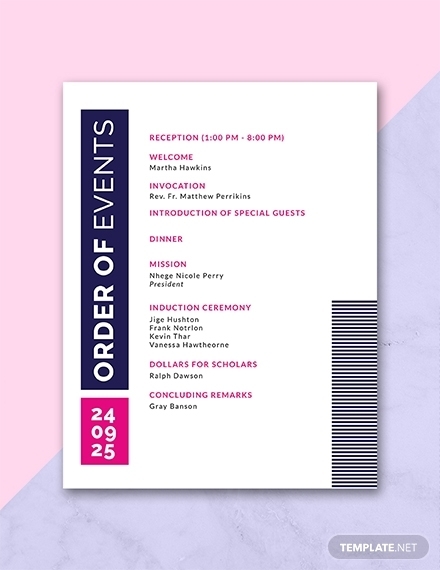 Event logo: One of the visual elements you can add in a program is the event logo. 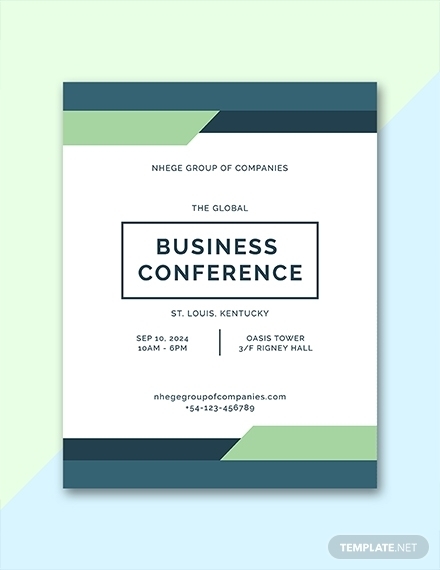 Even if you are not hosting a corporate event, you can still add an attractive logo in the program. The logo makes the event significant no matter how big or small the event is. 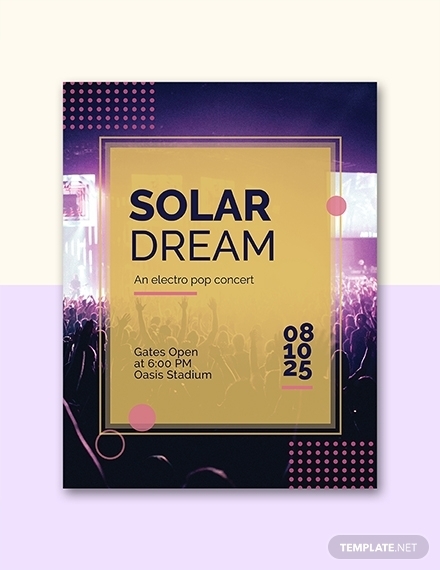 The event logo should also be inserted in the cover page of the program and not on the succeeding pages (if your program has multiple pages). 5. Social media handles: Social media handles are only applicable to business events or activities. Adding social media handles will help the event guests if they have concerns regarding the location, time, or date. Additionally, the event organizers can easily interact or contact the guests once they include the social media handles in the program. You can insert the social media handles below the first page or last page of the program. 6. Website address: Although similar to the social media handles, a website address has lesser limitations and can provide more information and access. But not all events require a website, so don’t fret if you don’t have a website for your specific event. Just like the social media handles, insert the website or web page address at the bottom of the program or directly below the event date. 7. Schedule of events: Aside from the event date, time, and location, the event schedule also bears great importance in a program. The main purpose of the schedule of events is to inform the guests of the activities they will be involved in. The schedule of events will depend on the event, if it will be held for a few hours, or a few days, or a few weeks. The schedule of events will also act as a guide for the guests, so that they won’t be confused on the date and time of some (or all) activities they will be involved in. 8. FAQs to answer common attendee questions: Listing down FAQs is not necessary when creating an event program. But having a list of FAQs if necessary if you will be hosting an event that will be attended by numerous people (50+ attendees). You don’t have to include the FAQs in the program, as you can include it in the website for the event or activity (if you are also creating a website). 9. Map of the venue: If the venue of the activity is unfamiliar or nor well known, adding a map in the program would be advisable. This way, a proper guide can be provided for guests who do not know the area well. Create a map and attach it in the last page of the program, or you can create a separate page for the map. Follow these simple tips so that you can create an excellent program layout. 1. Group the event title, date, and location together: The top three elements of a program are the event title, event date (and time), and event location. These three information should always go together. The order should be event name first, followed by the event date, then ending with the event location. The event title should be in a single line. The date and location can be grouped together or can be listed in two separate lines. You may also see training program examples. 2. Schedule of events should be detailed: As previously mentioned, the schedule of events is one of the most important parts of the program. That is why you should create the schedule with caution, as you don’t want to confuse your guests in regards with the location, time, and date of the activities. Create the schedule using this format: time and date in one column and the activity in the corresponding column. For example: 7:30 am – January 1, 2018 – Conference meeting or Hall B. Another example would be 12:00 pm – Lunch Break – Conference Room 12. If a guest speaker is involved in the program, list down his full name together with the title and position. 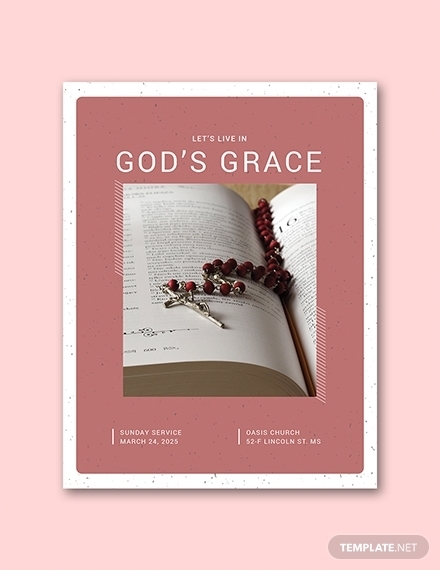 You can also list down the title of the message he will deliver as well as a short description or summary of the message. Make sure there is still space to list down the other activities. You may also see program outline examples. 3. 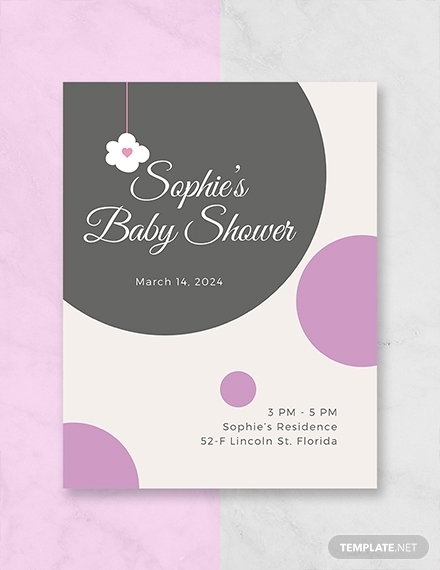 Always include images: Just like a brochure or voucher, graphics or images bring another visual element to the program. 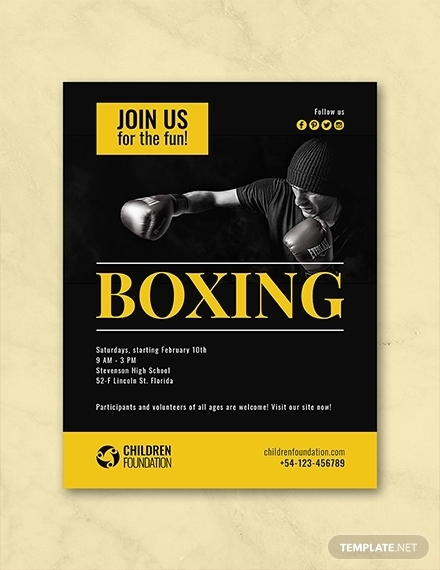 Graphics exponentially increases the visual appeal of the program you are creating. 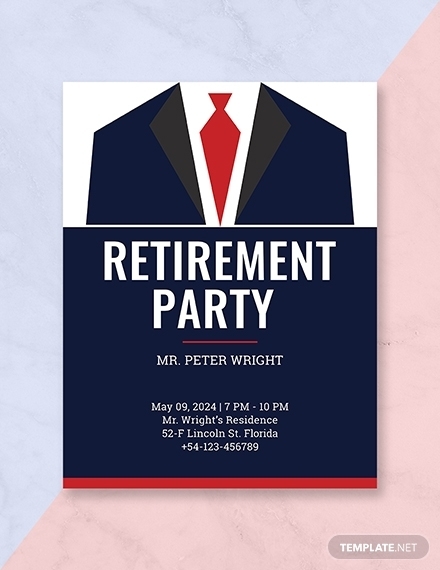 When incorporating graphics, make sure the graphics, images, or pictures you choose should be relevant or appropriate to the design you are creating. 4. 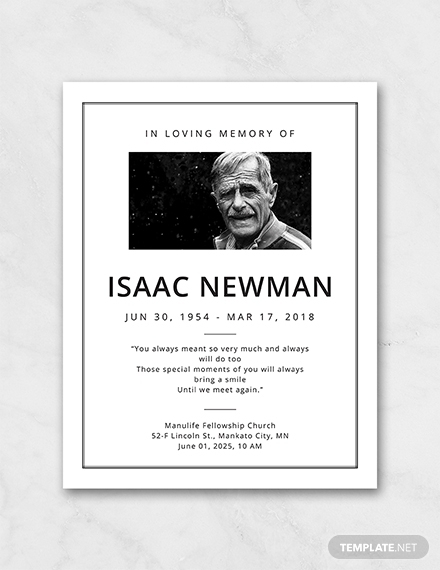 Print using special paper: If you are printing a physical copy of an event program, make sure to print using special paper. This adds to the aesthetics and special feel of the event program and event itself. Take note that you don’t have to invest heavily for the special paper as there are there are cheap yet quality paper that are sold in paper and school supply stores. Here are the steps to designing a good program. Creating a program is not difficult as long as you follow the steps we provided as well as the tips listed in the previous section. 1. Pick a format or size: Before you start creating the program, you first need pick the right format or size. 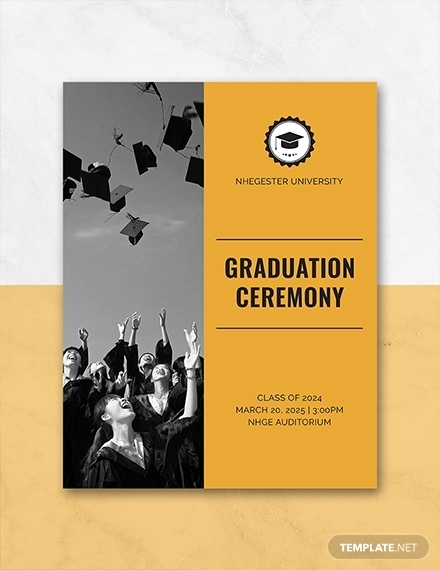 You can use a brochure format (bifold, trifold, or z-fold) or a paper size (A4, 8.5×11″, 8.5×13″) for the program. It is much better to identify first the format or size so that you can create easily create the concept while incorporating all the elements. You won’t have to adjust the layout especially if you have a number of images attached and colors incorporated. 2. 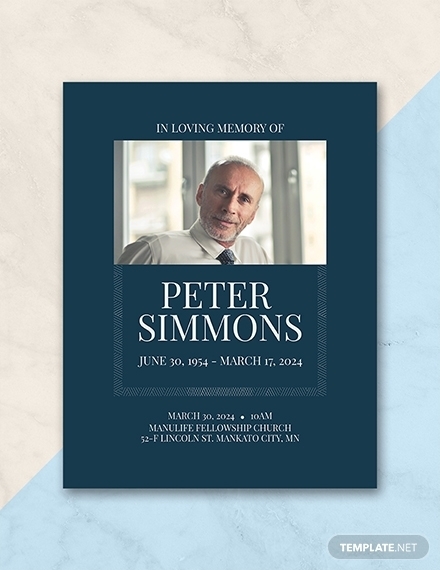 Select a design template: There are dozens of event program design templates available online. 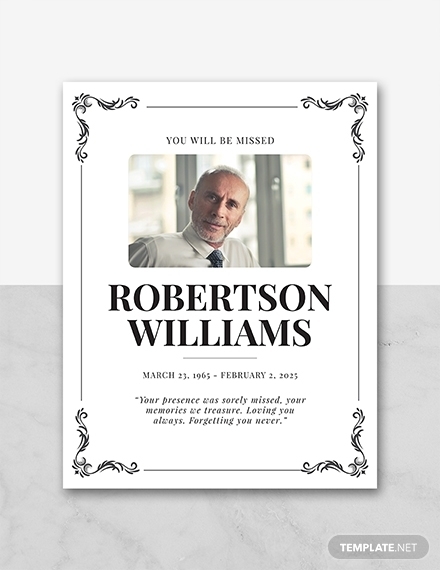 You can even download the templates we provided above as they are editable and printable. They are also free, by the way. Also make sure to choose a design that matches or complements the theme you have in mind. You don’t want a design template filled with fireworks if you are creating a program for a business conference focusing on agriculture. 3. Lay out your content: Once you’ve chosen your design template, it’s now time to lay out your content. Slowly fill up the program with text and images. Make sure the include the essential elements in your program. 4. 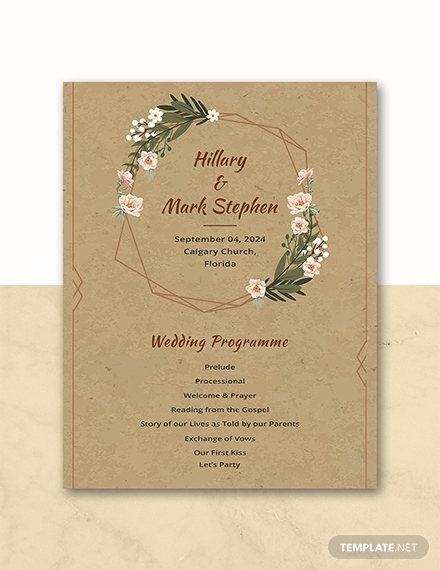 Choose your paper and finish: Once you’re satisfied with the overall layout of the program, it’s now time to choose the paper and finish before you print out the said program. 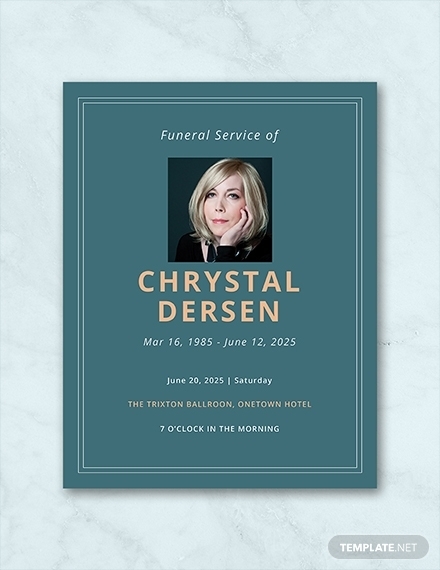 Find a paper that is sturdy and works well with vibrant colors and large photos. Remember that you don’t have to spend heavily on the paper as there are cheap yet high quality paper you can purchase in school supply stores near your area or city. 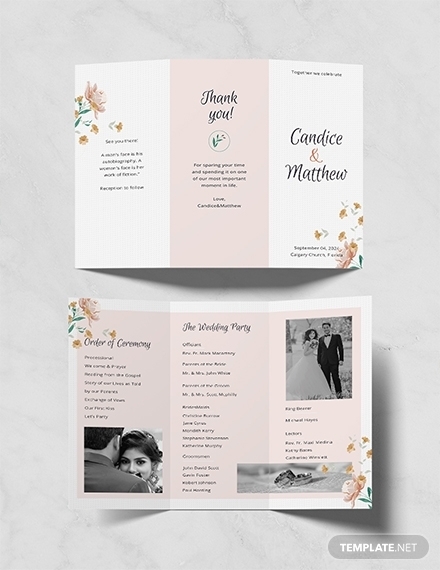 A2 Program (4 1/4 × 5 1/2): A2 sizes for event programs are commonly used as reply cards, post cards, thank-yous, note cards, and more. 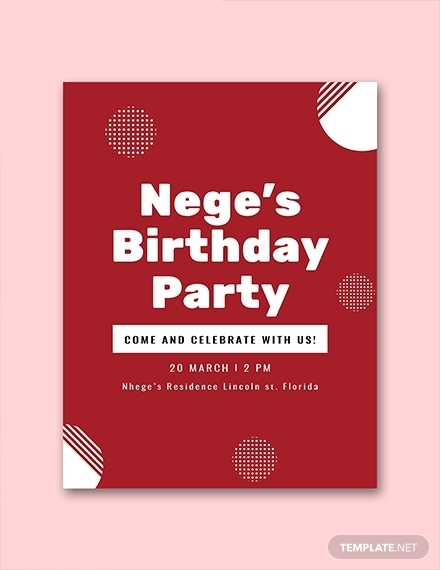 But they can be used for a event program as well, although you have to limit the text and graphics as space is only limited. This size cannot be used for a business or sports event. 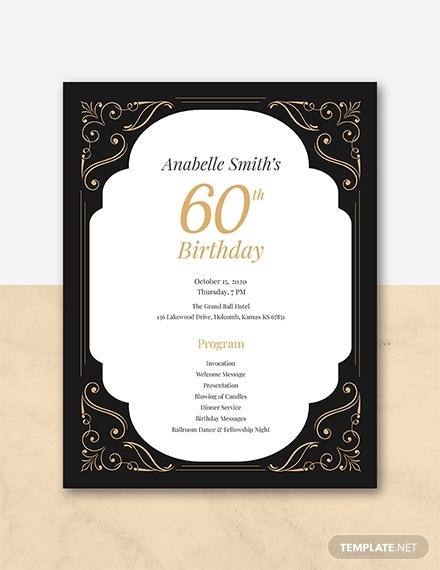 A7 Program (5 1/8 × 7): A7 sizes are a top choice for programs of all occasions. The size is just right and all the content can be incorporated in this paper size. 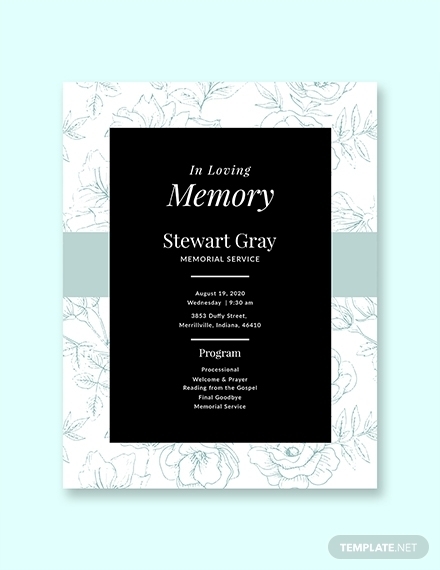 This can be used for all types of programs, such as memorial program. 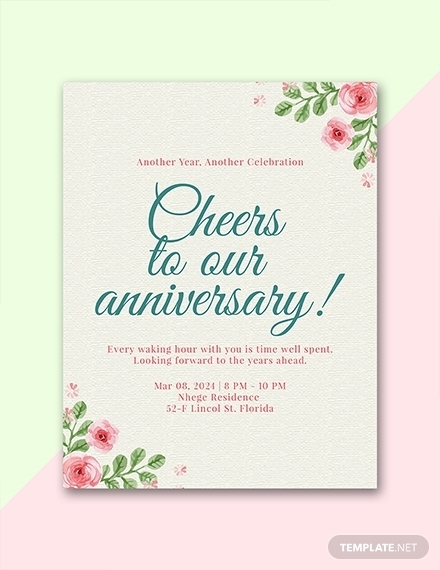 A9 Program (5 1/2 × 8 1/2): A9 sizes, or sometimes called as half folds, are also popular for invitations, menus, and most importantly, programs. Similar to the A7, this can also be used for all types of programs, like training programs.